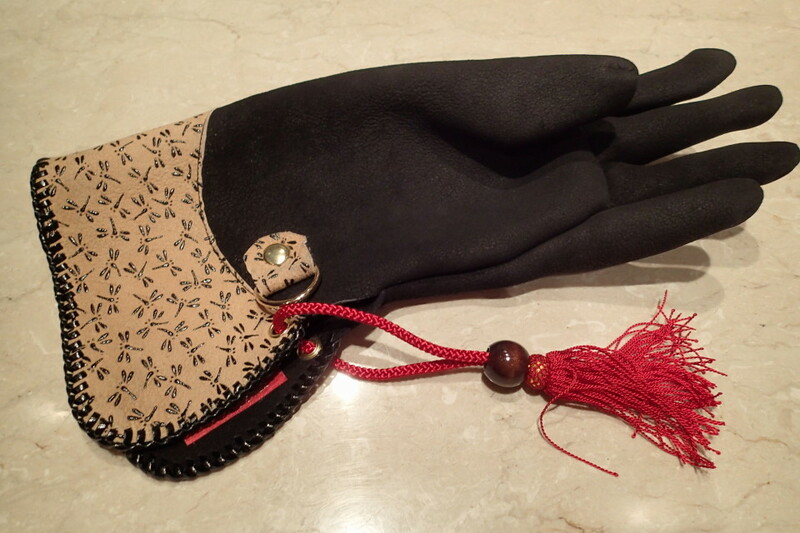 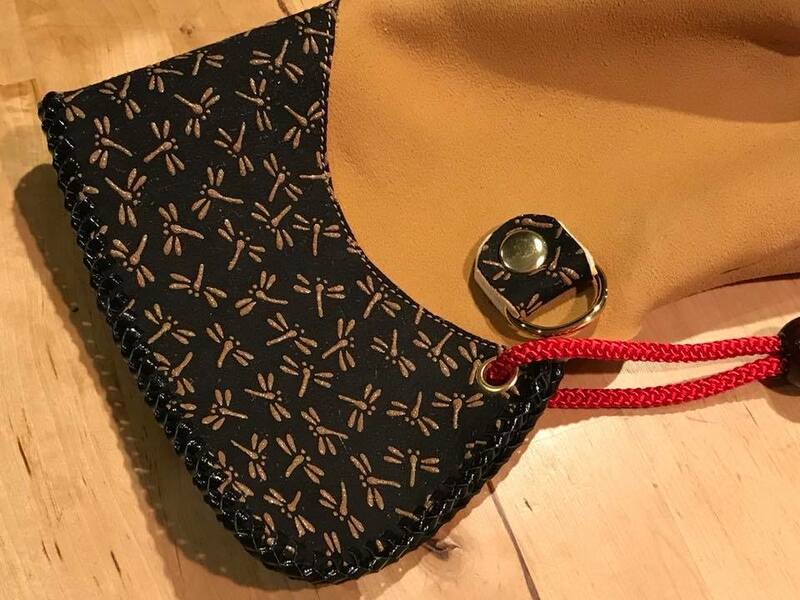 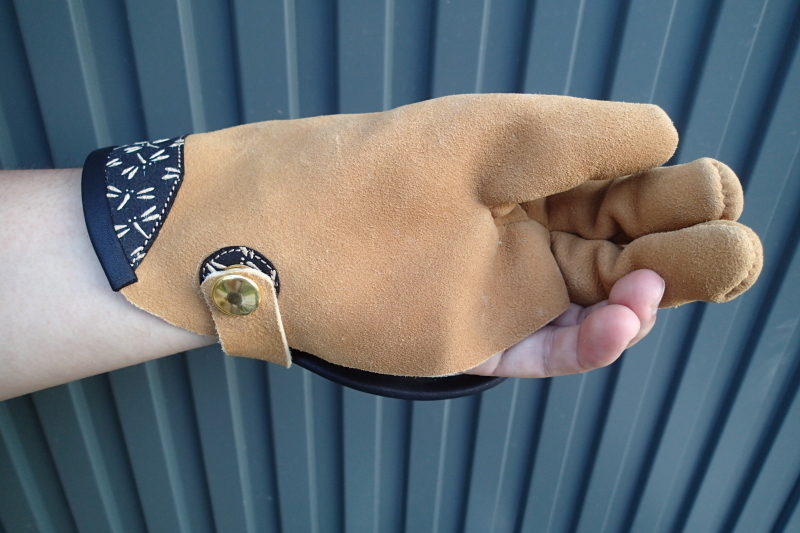 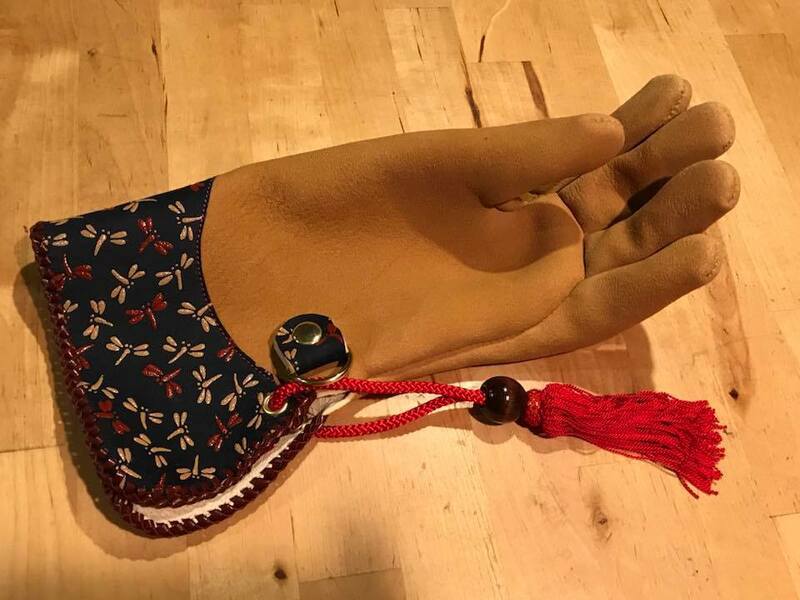 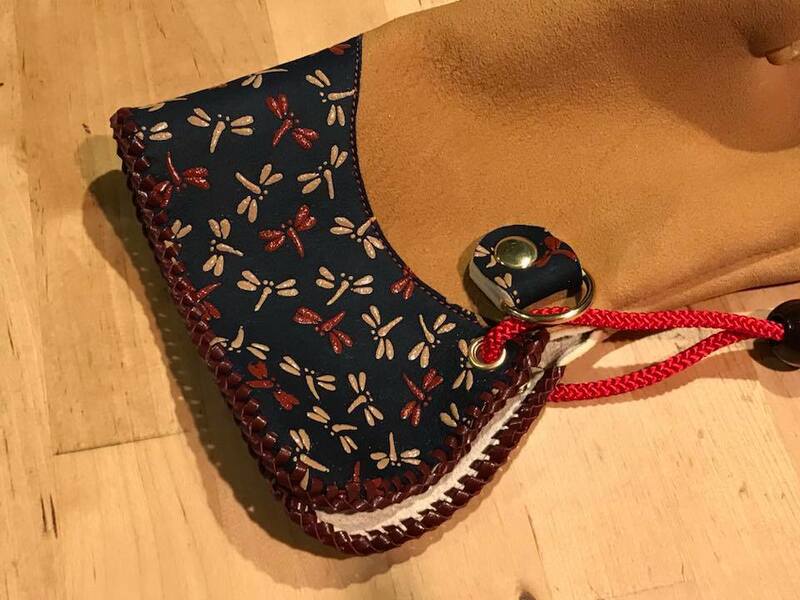 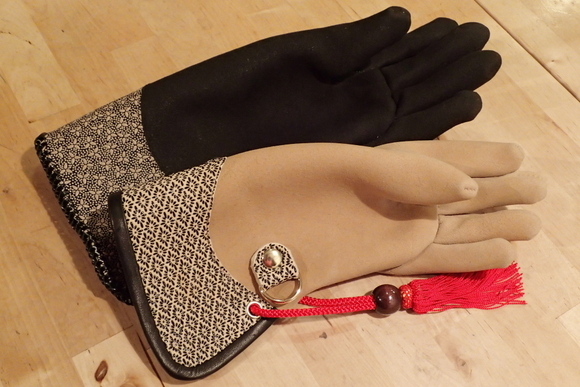 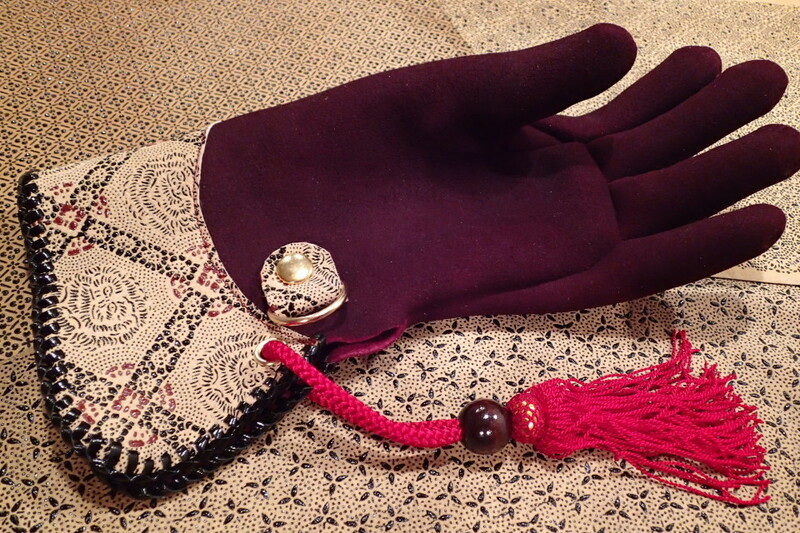 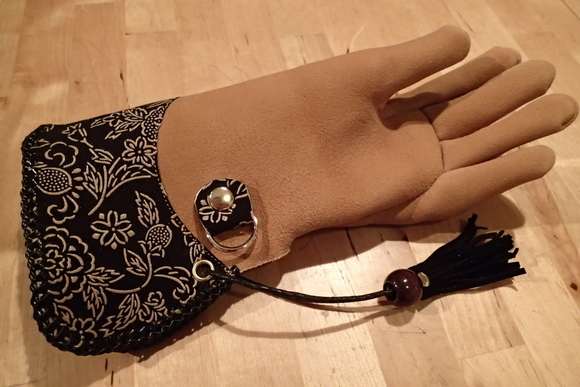 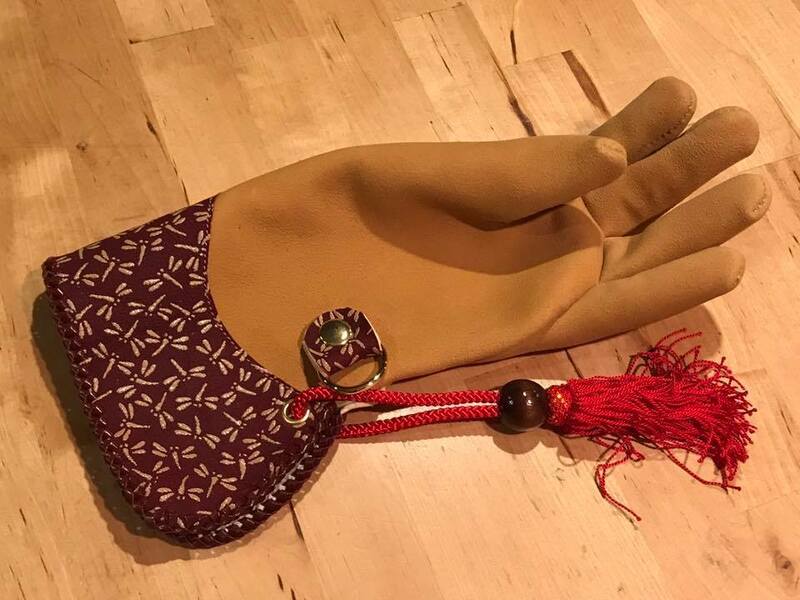 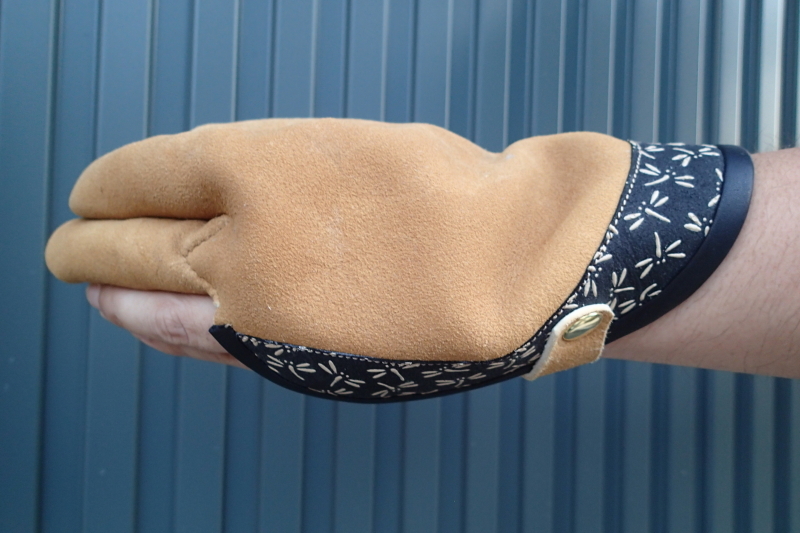 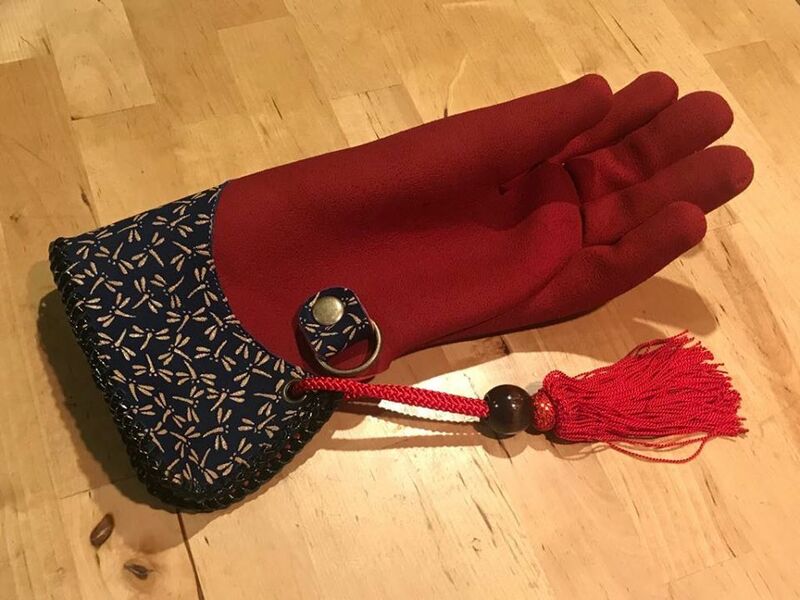 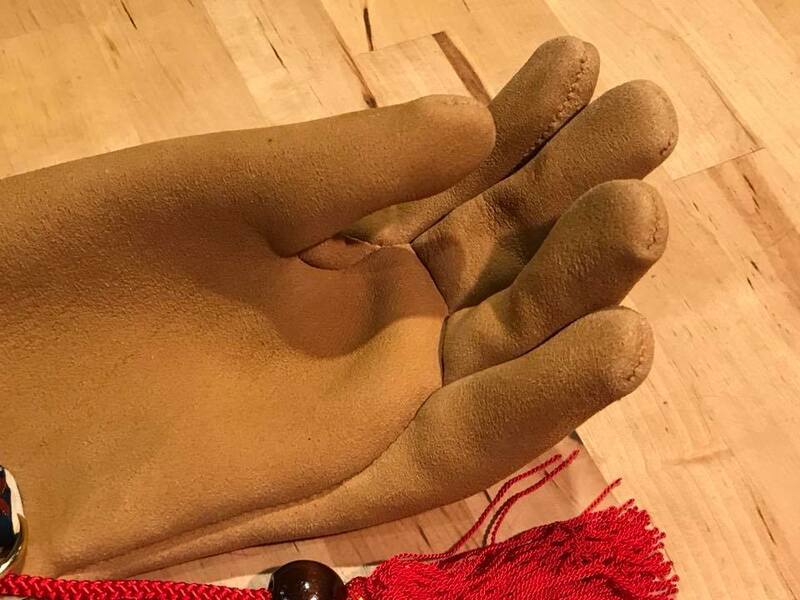 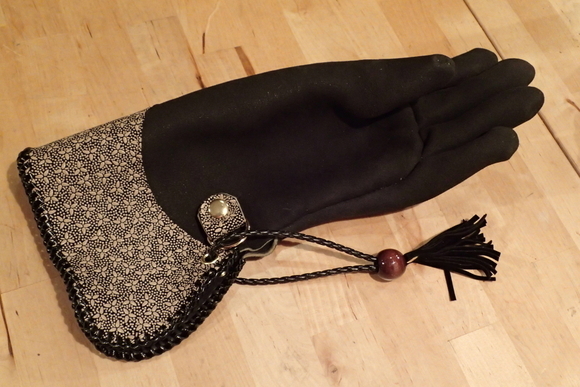 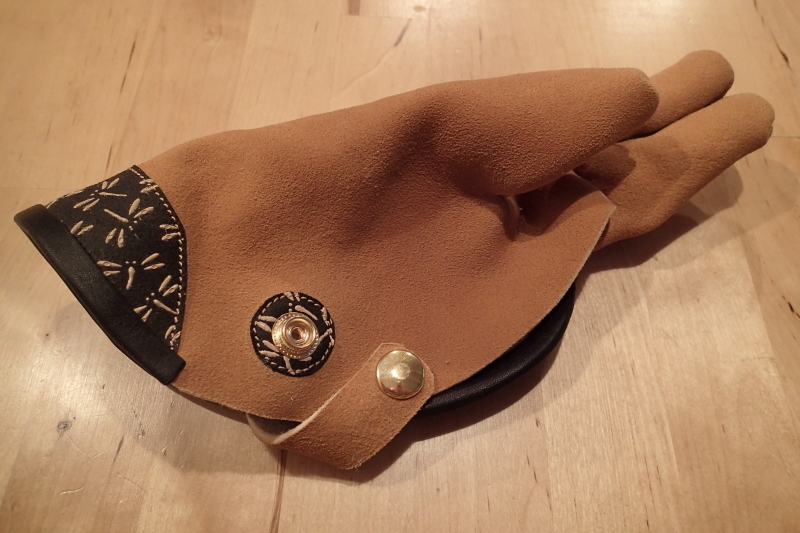 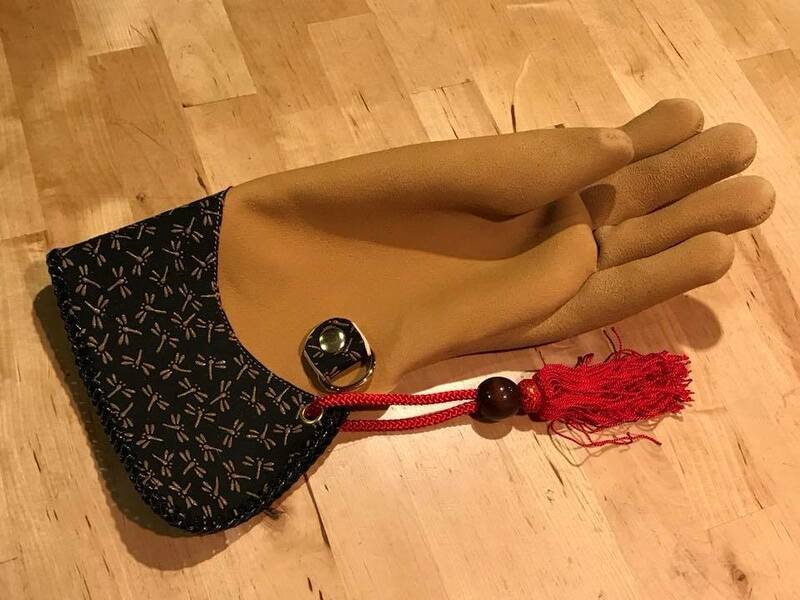 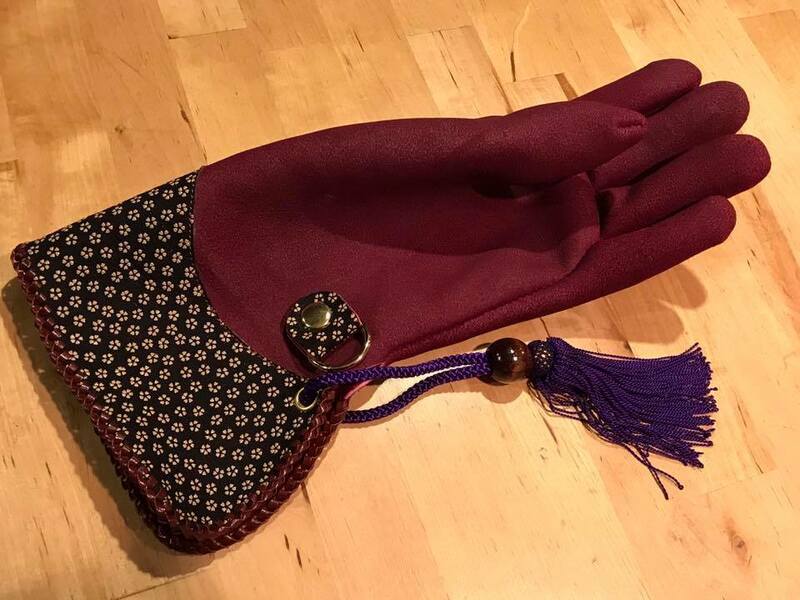 2018.06.10 It's my new work.STOOPER glove Inden "dragonfly" for Shirakura Takayuki.The name is "Samurai Spirit". 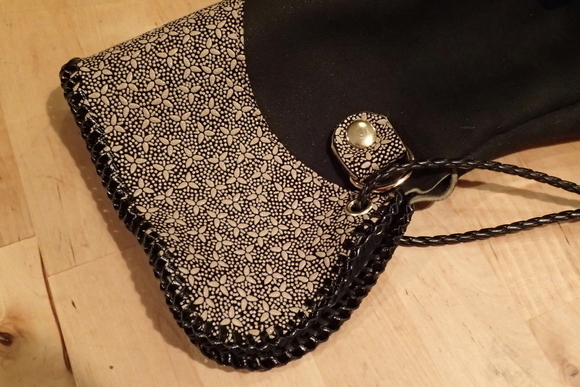 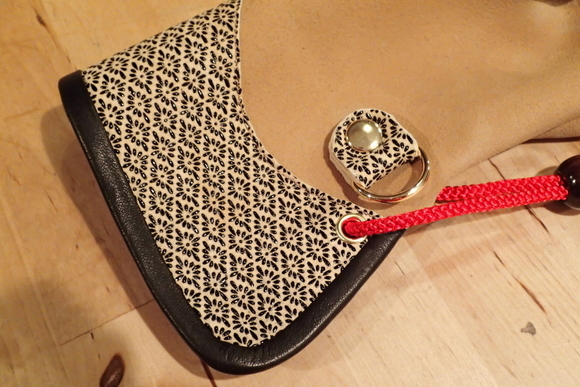 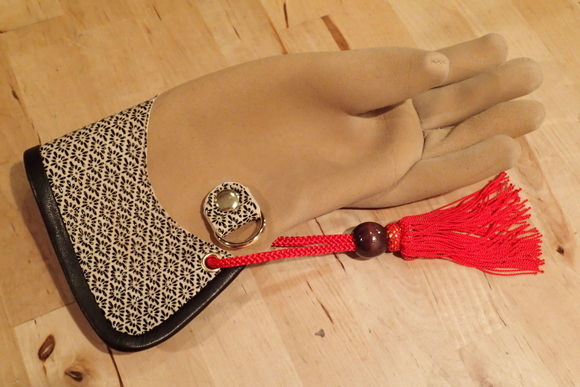 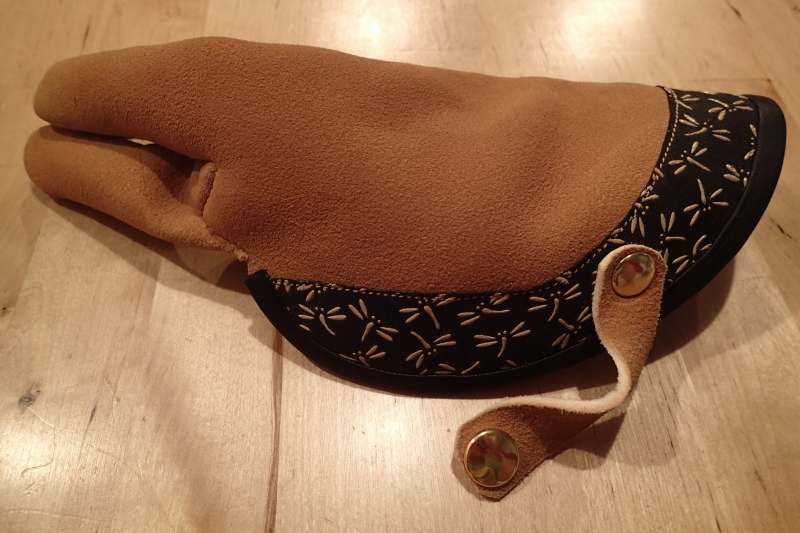 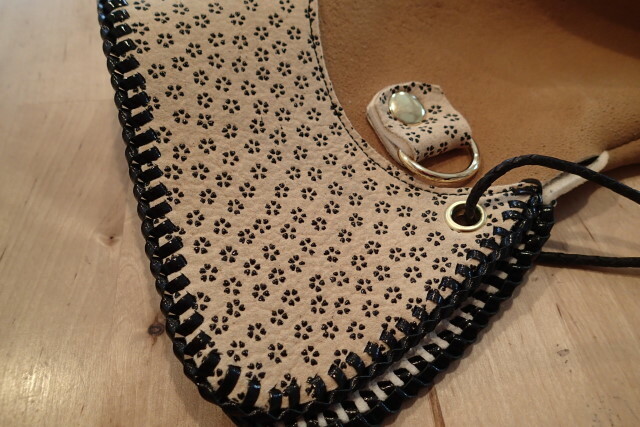 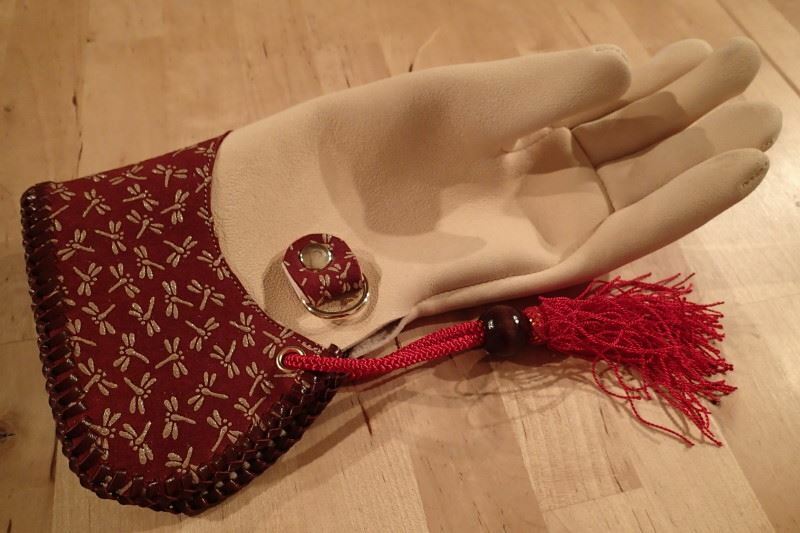 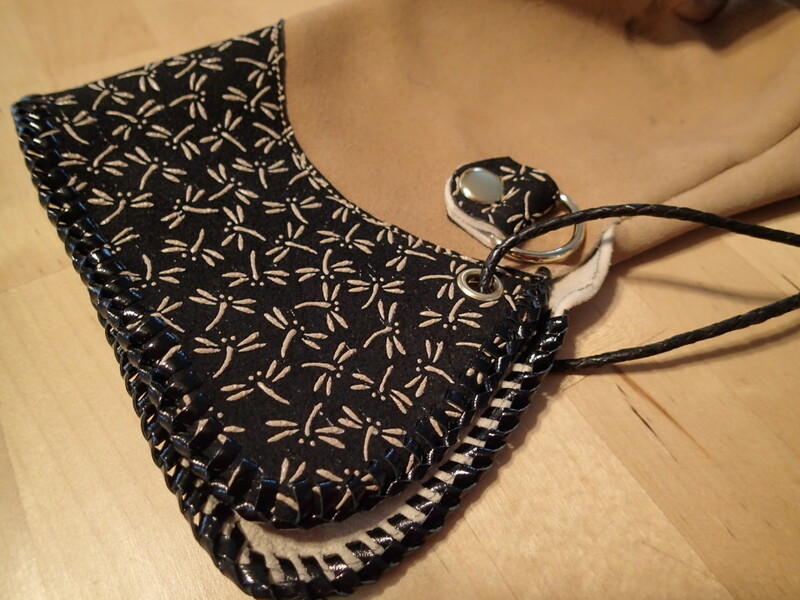 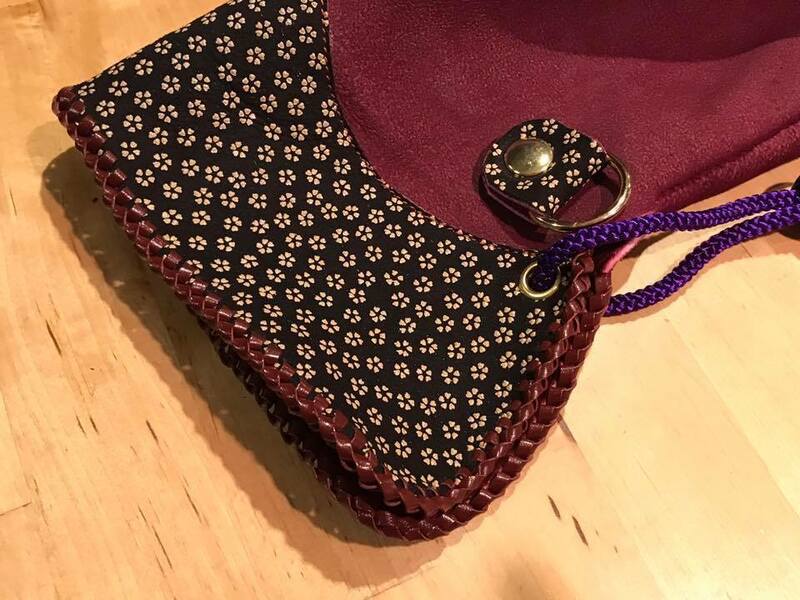 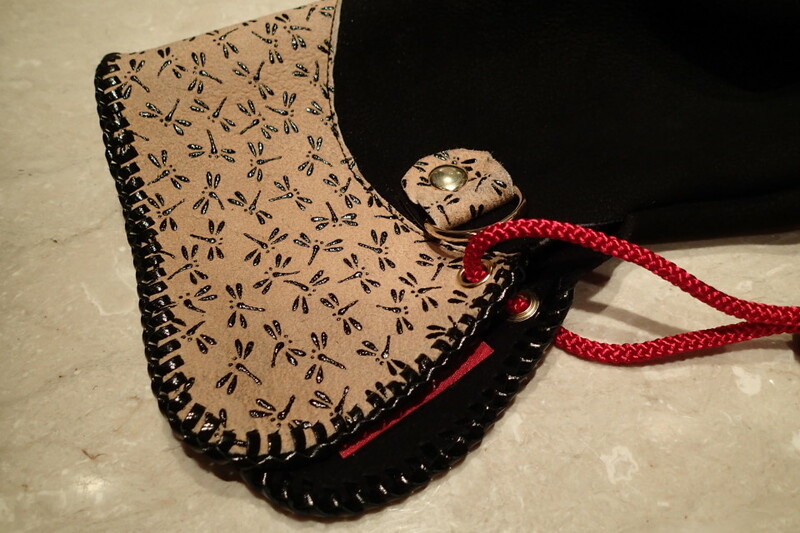 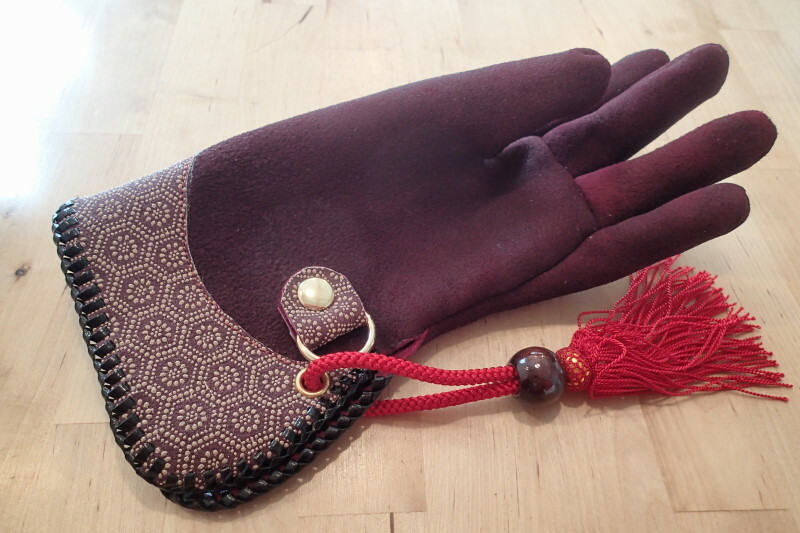 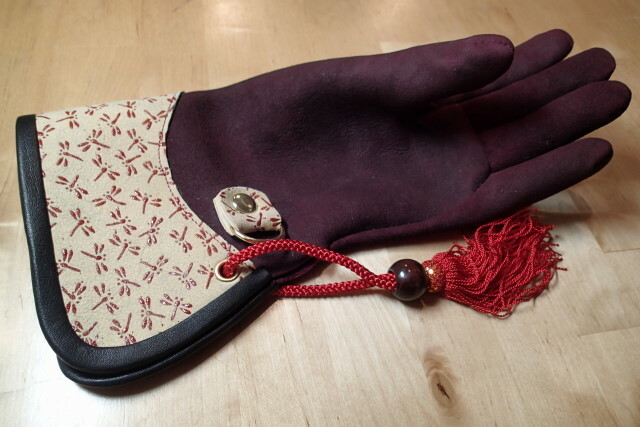 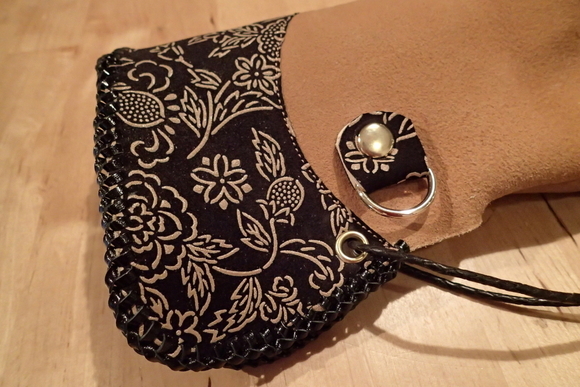 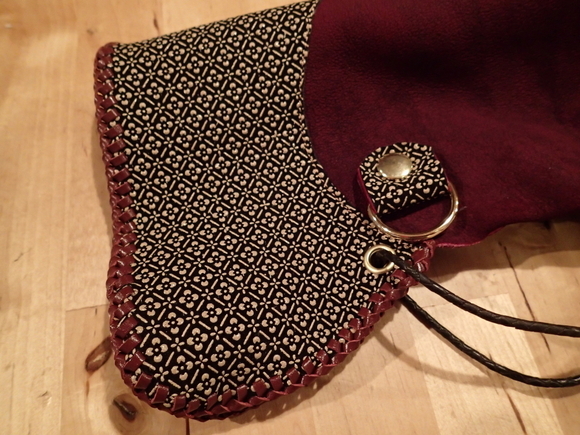 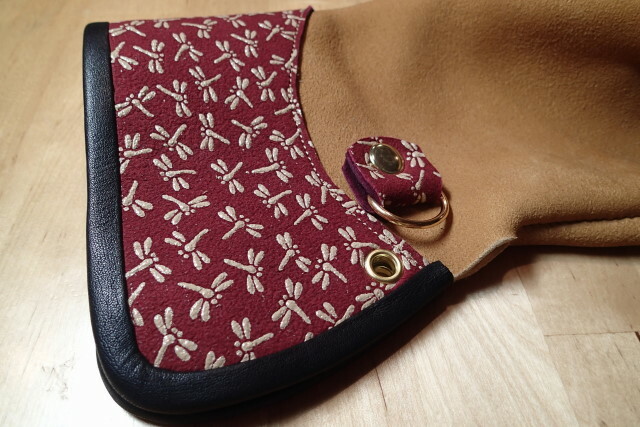 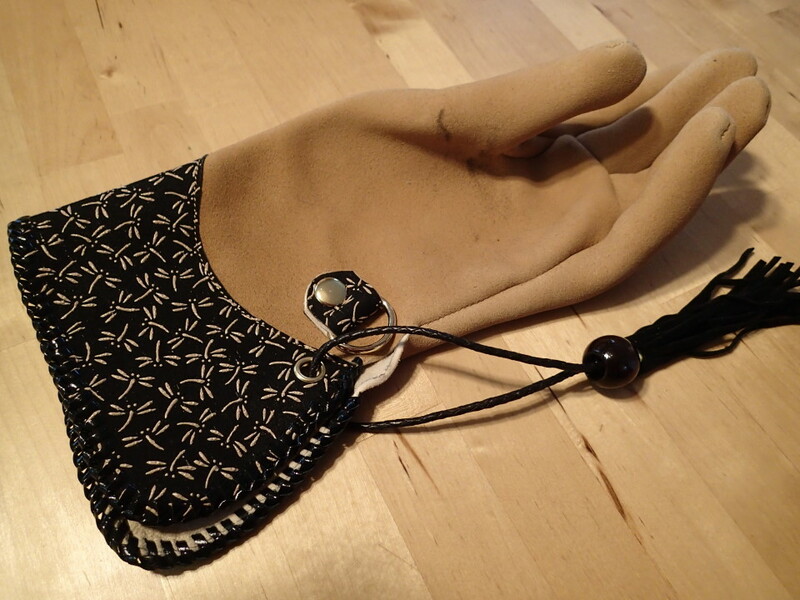 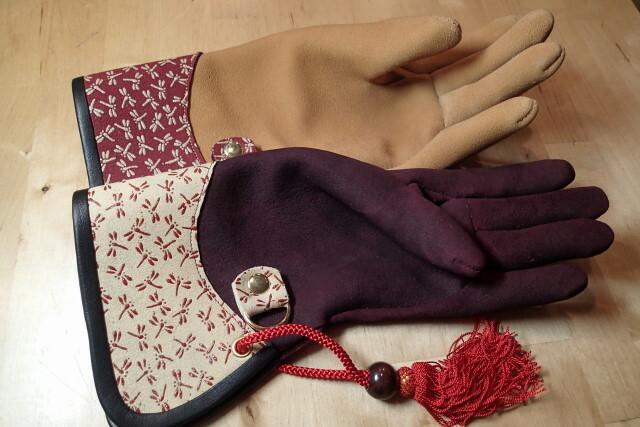 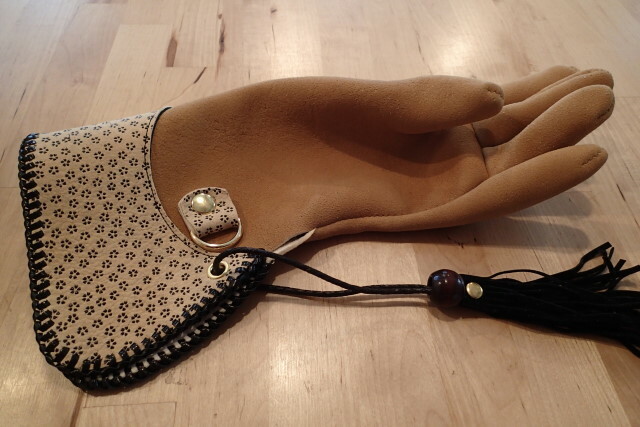 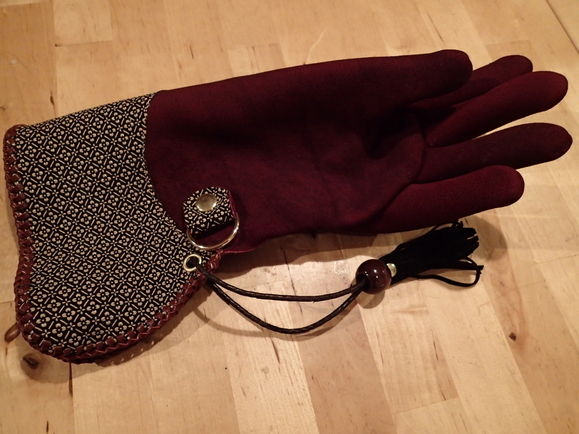 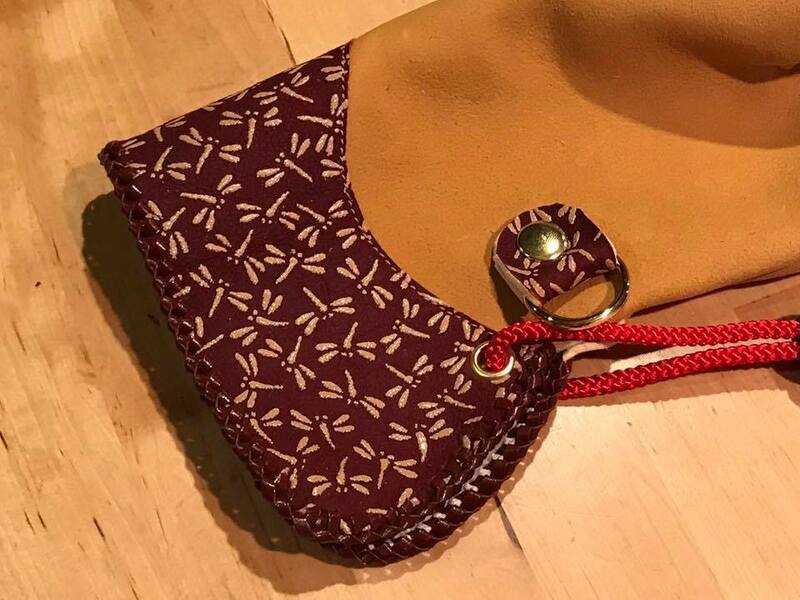 INDEN is the one which dyed deer leather and drawn a pattern with URUSHI（Japanese lacquer）. 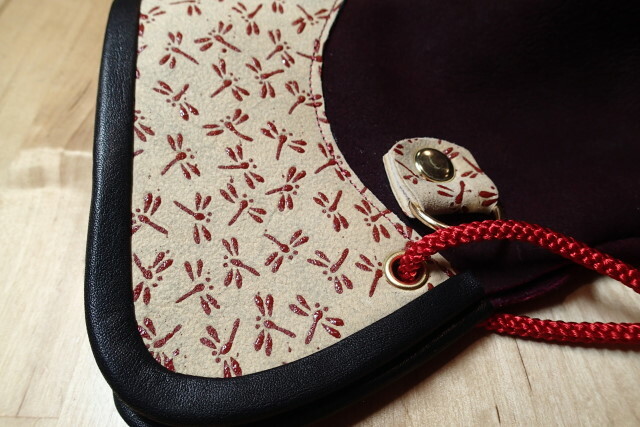 Samurai Spirit comes from a pattern of dragonfly. 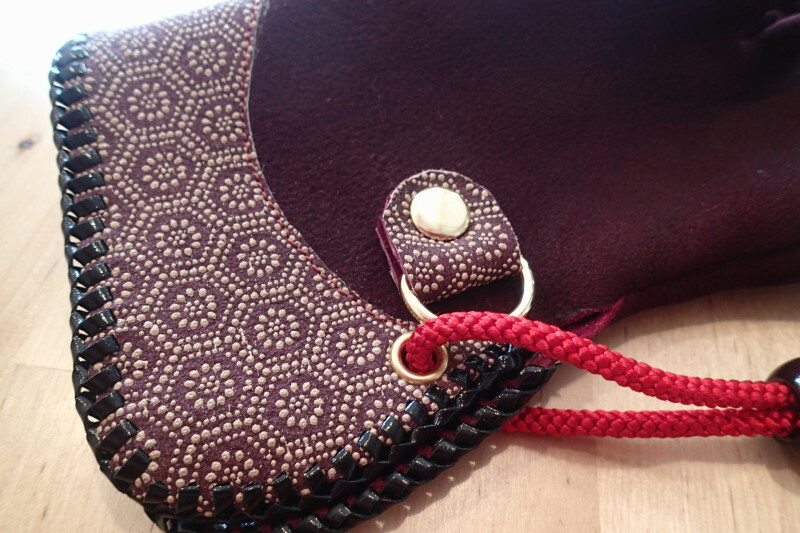 Here is our new work! 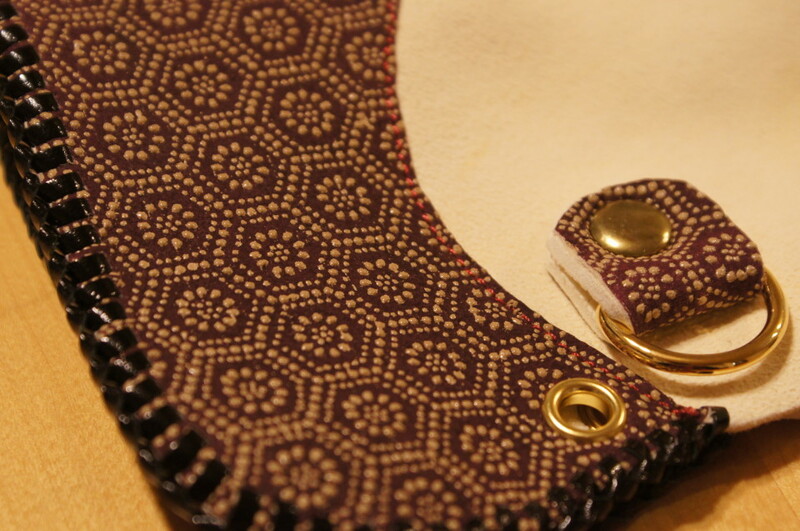 This is representative pattern of Japan. 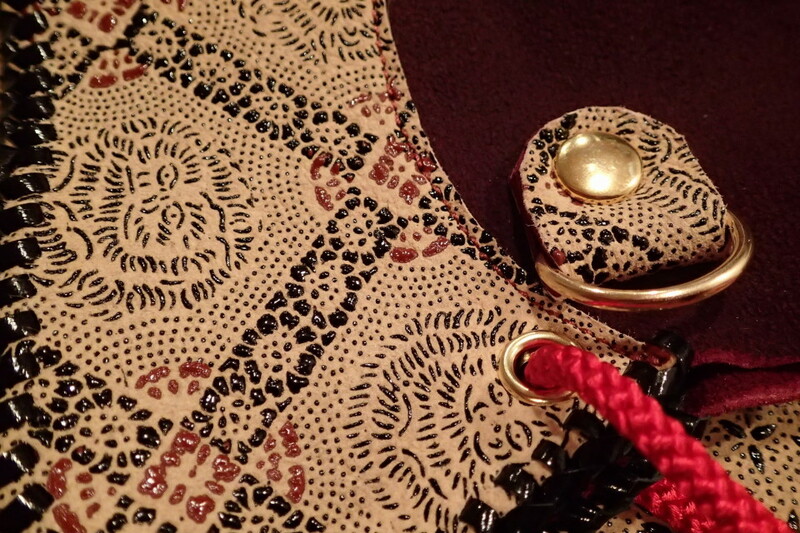 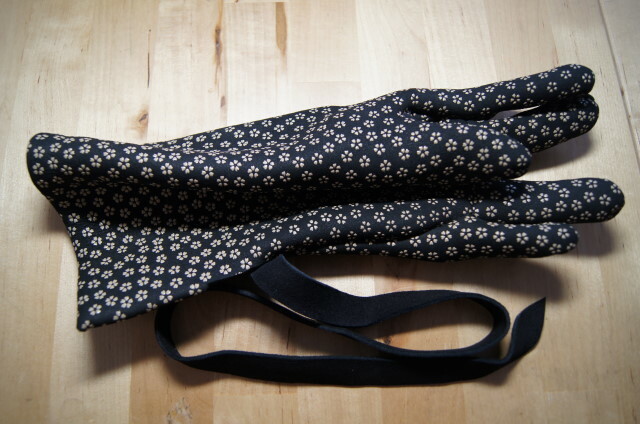 'KIKKOU' pattern have a meaning of protection against evil spirits. 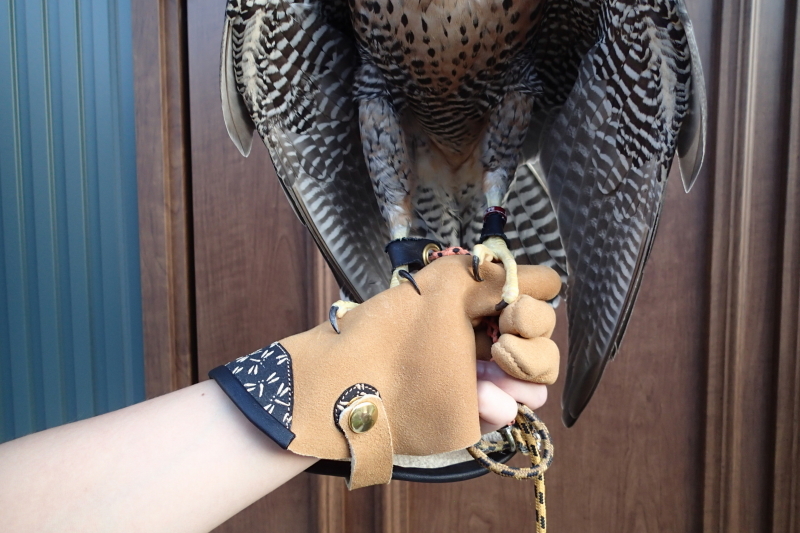 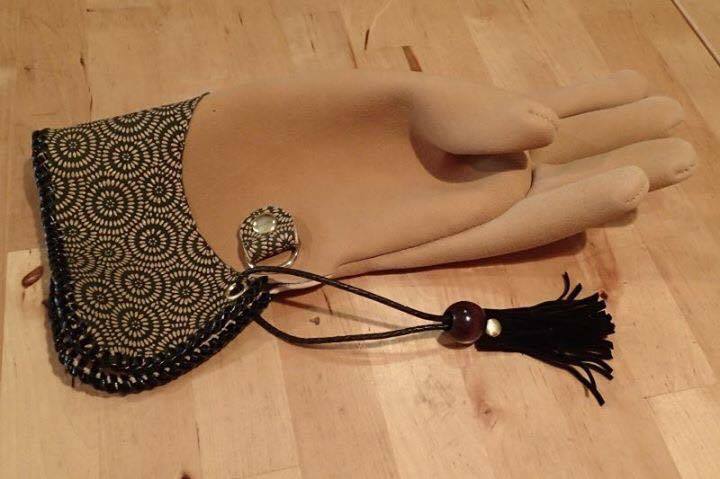 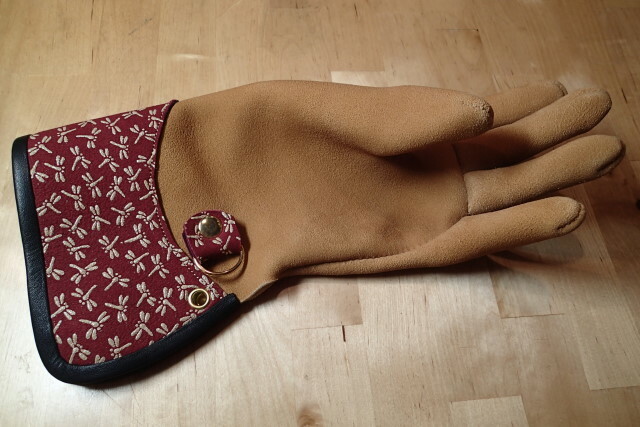 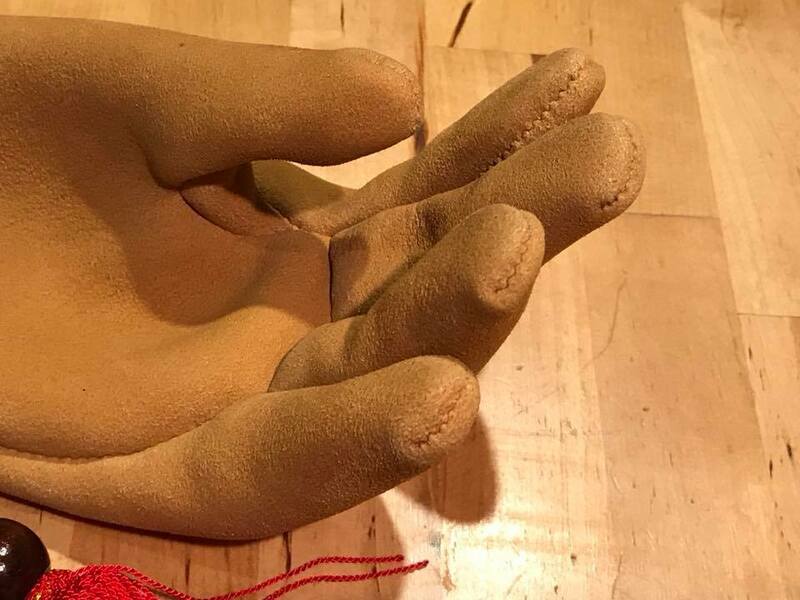 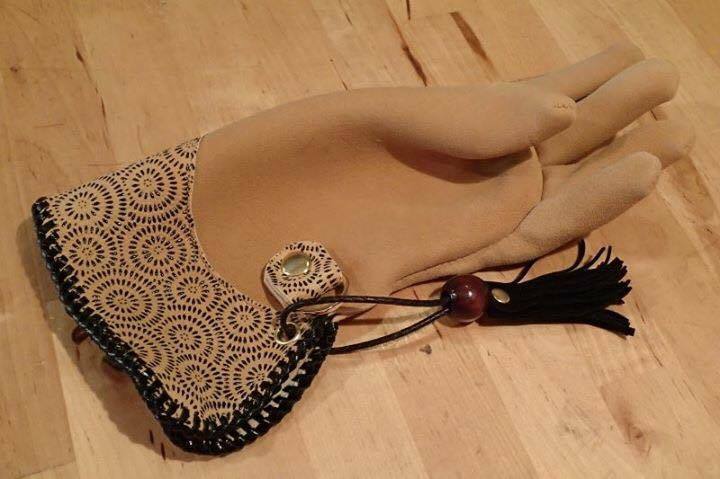 Special glove for kids brought to Abu Dhabi Falconry Festival. 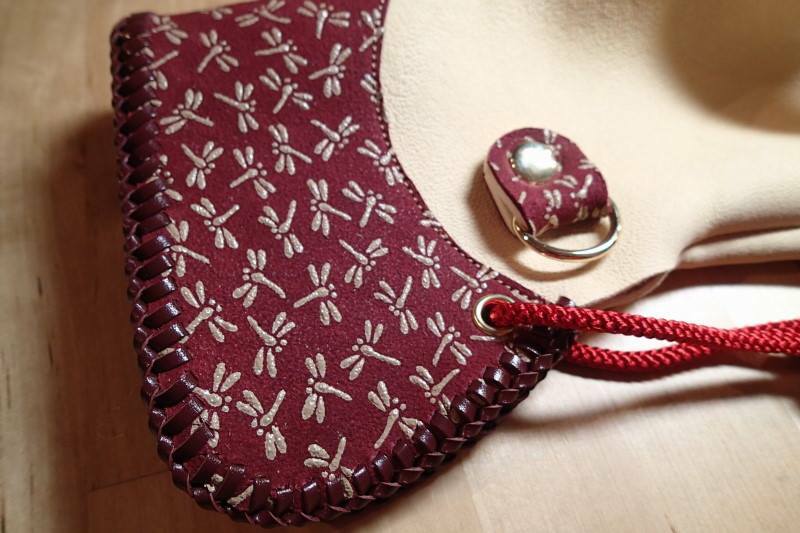 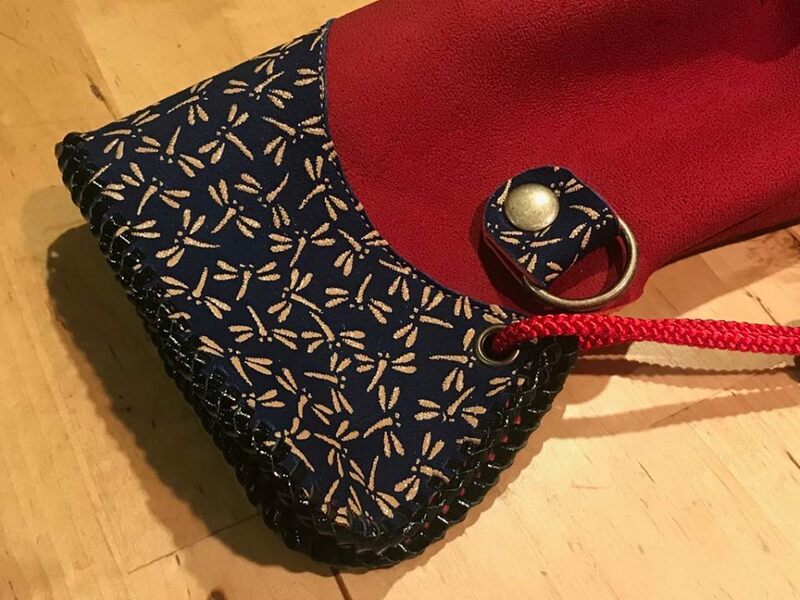 Crimson buckskin & Inden 'lion' pattern. 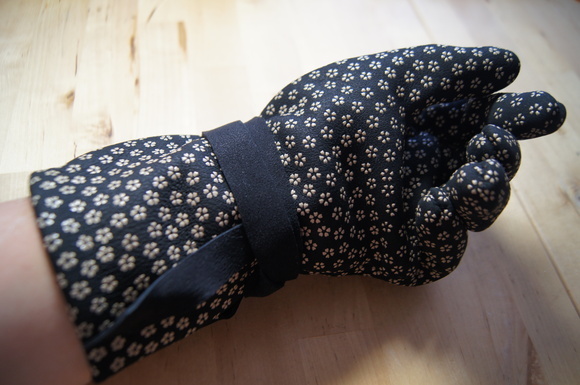 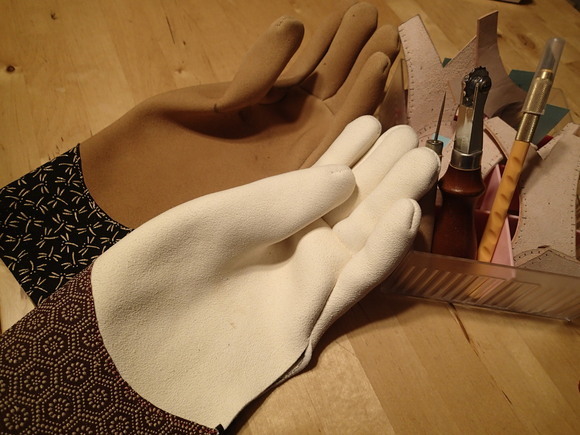 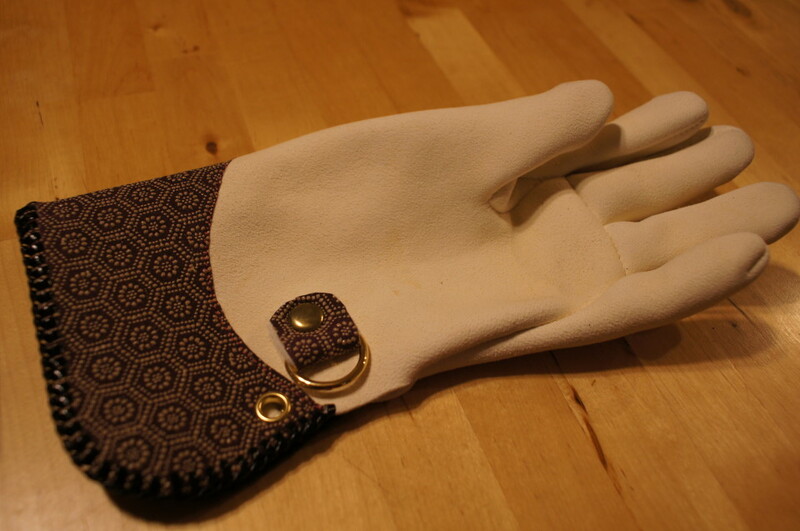 Inden glove 'Dragonfly' version for women. 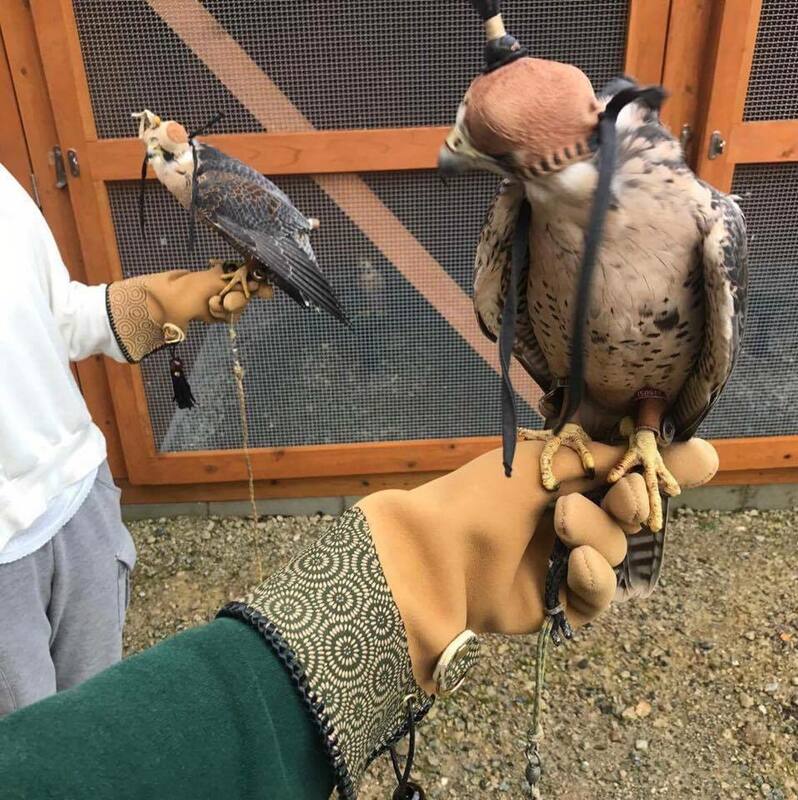 This will be exhibited at Third International Festival of Falconry.